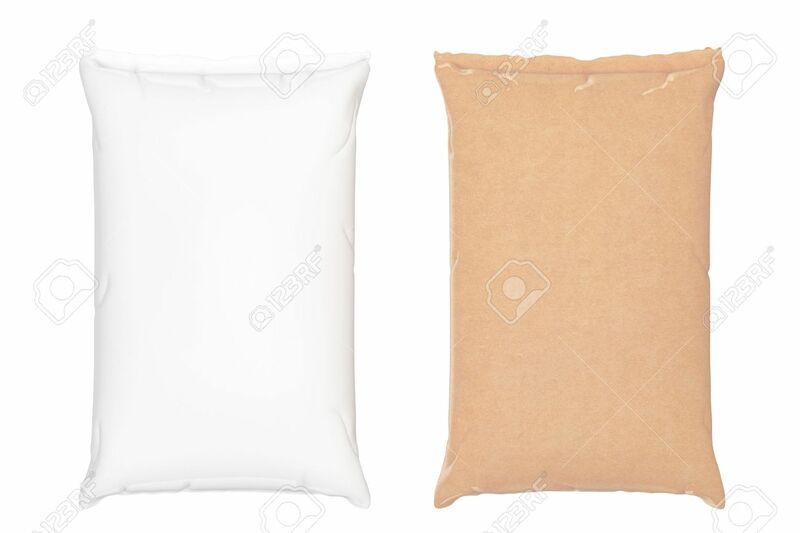 Blank Paper Sacks Cement Bags On A White Background. 3d Rendering Stock Photo, Picture And Royalty Free Image. Image 64920999.